All SUN VALLEY VIEW homes currently listed for sale in Mesa as of 04/23/2019 are shown below. You can change the search criteria at any time by pressing the 'Change Search' button below. "Seller Is Paying Off The Solar Panel Lease! Buyer Saves $19,000! Enjoy All The Benefits Of Solar Panels Without Having To Pay! 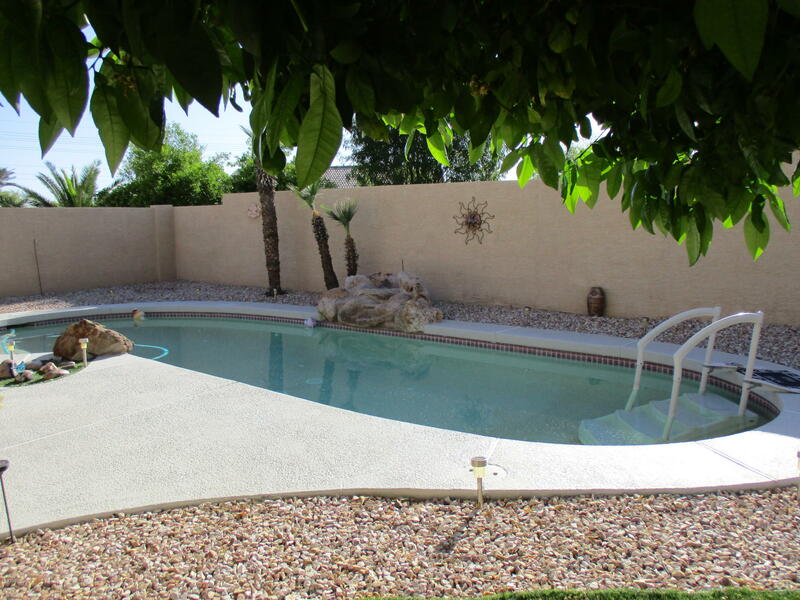 There is NO HOA at this Well Maintained 4 Bedroom, 2 Bathroom Home with a Pool Located in Mesa. Gorgeous Gourmet Kitchen is Designed for Entertaining with 3 CM Juparana Sunset Granite Slab Counter Tops. 20'' Porcelain Tile in All the Main Areas of the Home. Laminate in the Bedrooms. New Shower and Walk in Tub in the Master Ensuite. 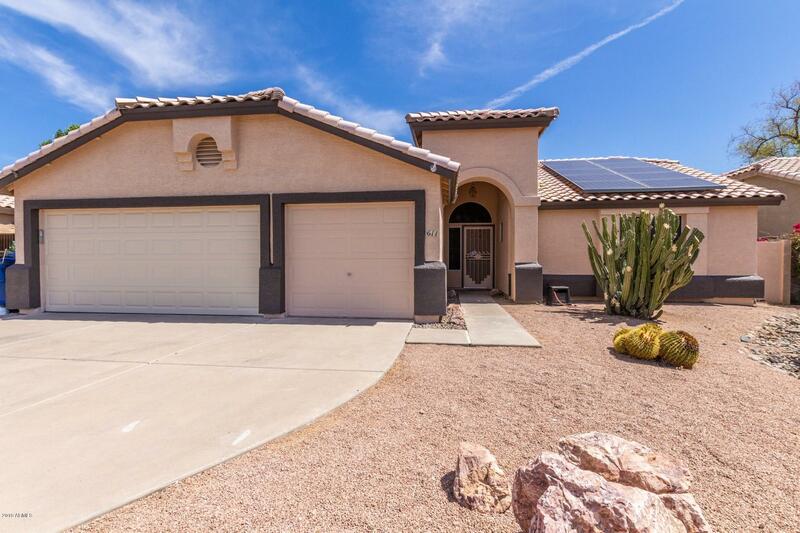 Your very own Resort-Style Heate"
"Take a close look at this charming, single level, 3 bedroom, 2 bath beauty!Located in a prime, non-HOA community, close to great schools, shopping mall, restaurants, Red Mountain Park and Saguaro Lake if you like the outdoors. The exterior of the home features an all tile roof, 3 car garage with extended driveway parking. The backyard is incredibly private and spacious. Inside you see an open family room with wood floors, a remodeled kitchen with beautiful cabinets, tile floors and matching s"